Check out this awesome animated gif the book designer made! The cover: Whimsical, adorable, and I love the bright colors. The script in the background is a great touch, reminiscent of OCD Love Story. Two thumbs up! The book: The LBC group sounds totally plausible, and Tab's "assignments" sound like a train wreck waiting to happen. It's going to be one of those can't-look-away stories, isn't it? You know Tab shouldn't go in the basement, but she's totally going to, isn't she? Corey Ann Haydu grew up in the Boston area but now lives in Brooklyn, New York. 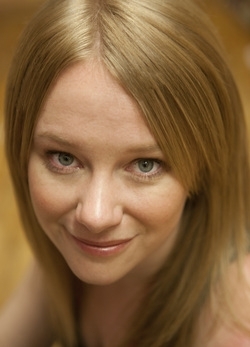 She has been working in children's publishing since 2009. Her first novel, OCD Love Story came out July 2013 and has received three starred reviews, a YASLA BYFA nomination, and is a Junior Library Guild Selection. 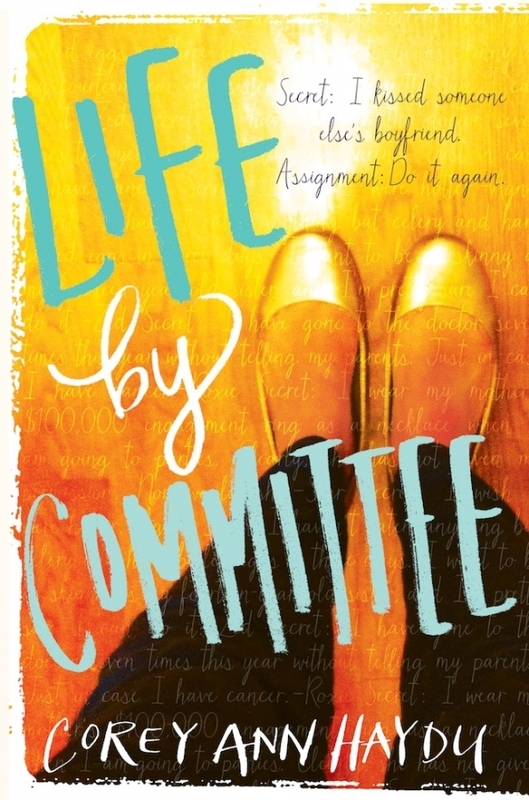 Her second novel, Life By Committee will be published by Katherine Tegen Books in May 2014. Find out more at coreyannhaydu.com. One US winner will receive a signed ARC (once they are available). YABC's Buzzworthy Books Of Summer 2018 (Round Two) Plus GIVEAWAY!! YABC's Buzzworthy Books Of Summer 2018 (Round One) Plus GIVEAWAY!! Ohhh, this looks fun! Something about the cover reminds me of Dorothy clicking her heels, but I like it! This just looks like a cutesy, feel-good book. I look forward to reading it! Thanks for the giveaway! I am impressed by the cover's GIF. I wish this to happen more often, and it probably will. It's a great way to promote the book online, even if the cover doesn't move in paperback format (darn!). I like the soft coloring and fonts throughout. Ahhh, this is GORGEOUS--and it sounds amazing. I can't wait to read it! Eeeeeeek. That is so gorgeous. Love all the color and the script in the background.